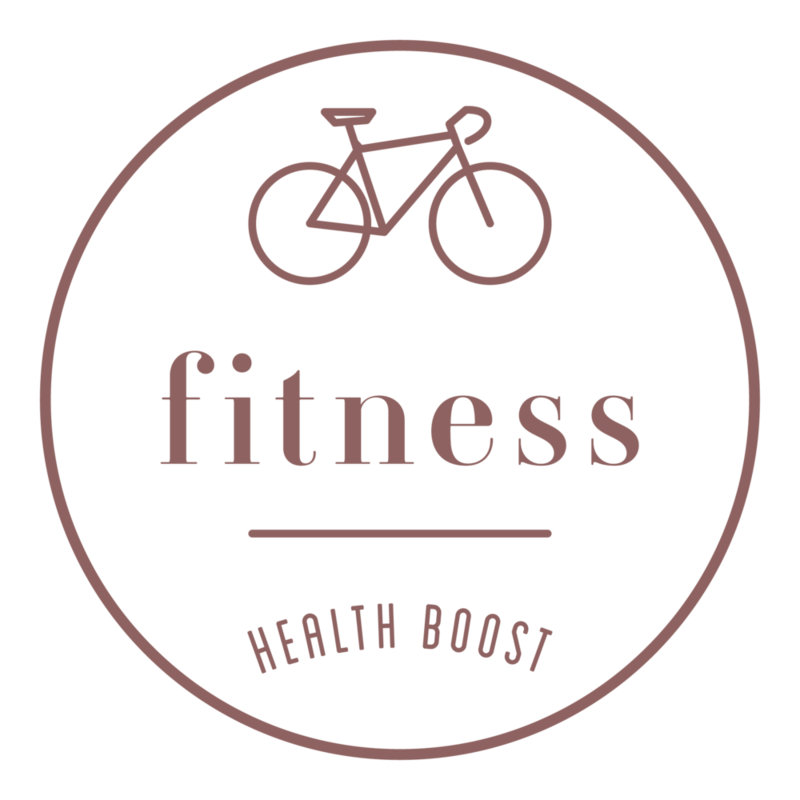 Welcome to The Health Boost! We believe in the power of good food to nourish our bodies, and those of our little ones, to make us feel the very best we can. By good food, we don’t mean complicated ingredients or recipes that take hours to rustle up. By good food we mean real food – fresh vegetables and fruit, free range lean meat, fish and poultry, eggs, whole grains, nuts, seeds and plant proteins such as chickpeas, beans and lentils. We try and avoid processed and refined food, which offer no nutrients to our body. We also observe the 80/20 rule. Try and be the healthiest you can for 80% of the time – allowing for the occasional treat or glass of wine. We'll show you ways to cook quick family friendly recipes as well as offer nutrition tips and help with organisation of the kitchen and meal planning. Most of our recipes are gluten free and all are refined sugar free. 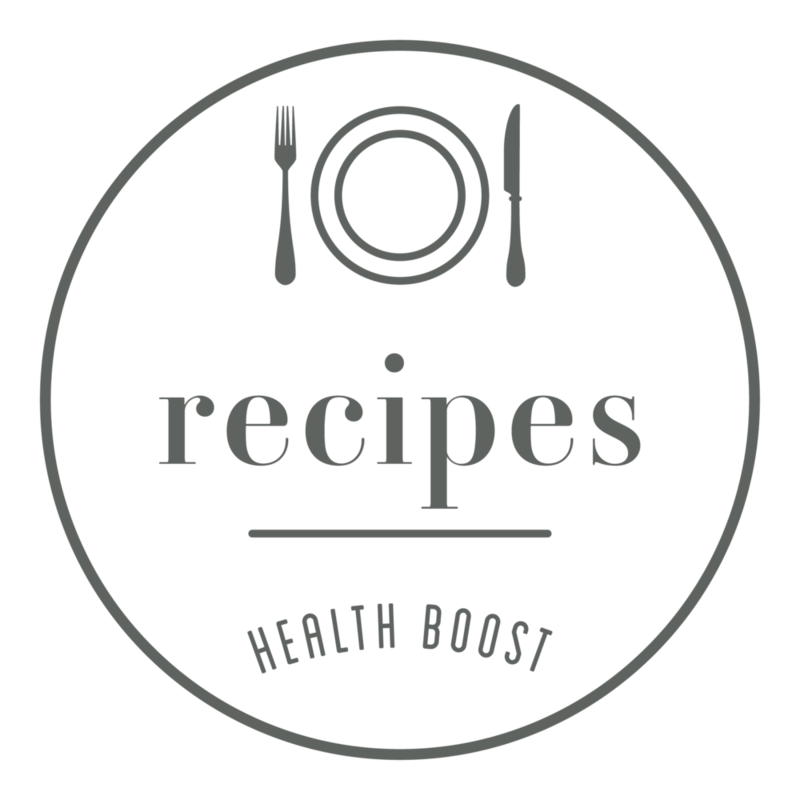 Some of our recipes will be suitable for vegetarians, vegans, Coeliacs and those suffering other allergies or intolerances. Look out for the tags at the bottom of our recipes. Have fun! Making bread is something I used to do a lot when living in London to relax from the stressful city job! Kids used to join in the mess! When it appeared I had become gluten intolerant I lost interest in bread all together. But here we are 7 years later, now living in gorgeous Kent, I have rediscovered a passion for traditionally made bread and baking. I usually enjoy my sourdough bought from a local artisan bakery but decided to have a go at soda bread. Very simple to make at it requires no proofing or waiting. Adding turmeric to the dough proved a great call. Delicious served with a poached egg and some mashed avocado. Kat offers one-to-one nutrition consultations in Sevenoaks, Kent or for those living further afield she will offer Skype consultations. She believes in making long lasting changes to help you live the healthiest life you can. For more information on consultations click the photograph above. 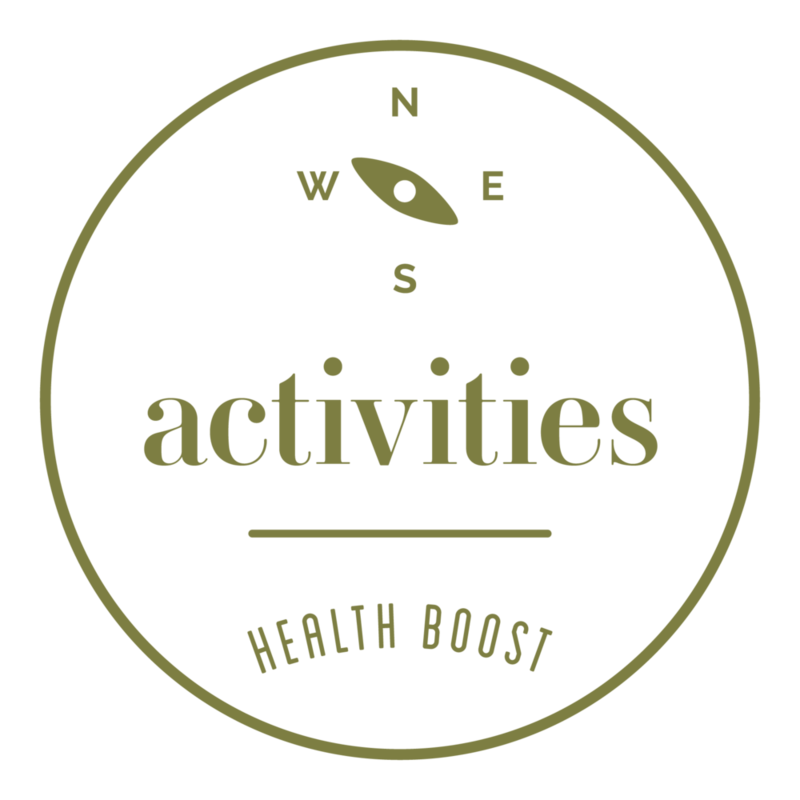 The Health Boost is available for educational talks at schools or companies that want a healthier future. 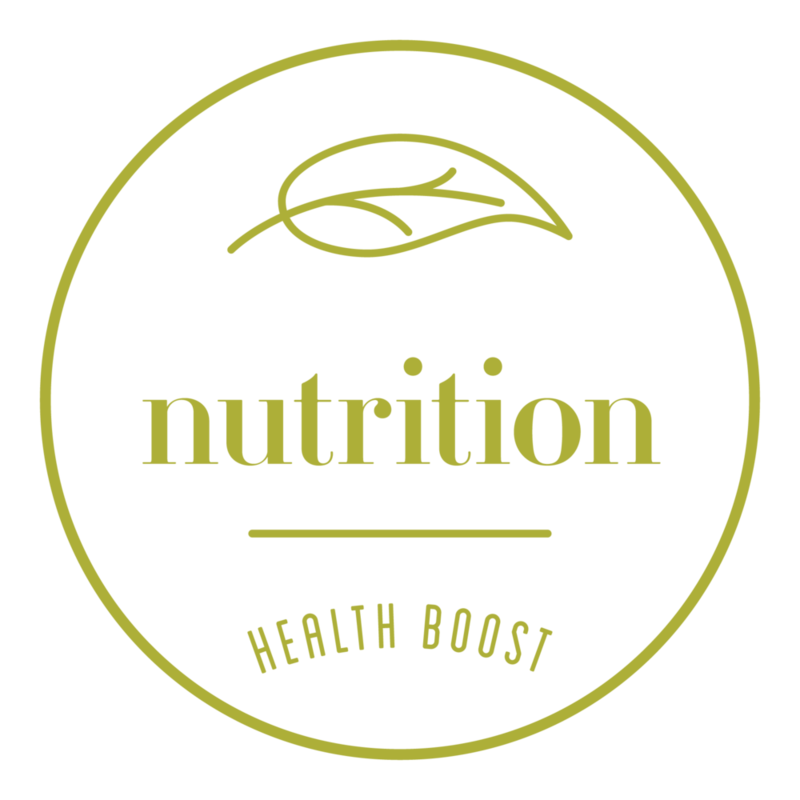 With up-to-date nutrition at our fingertips we can help to inspire and educate.